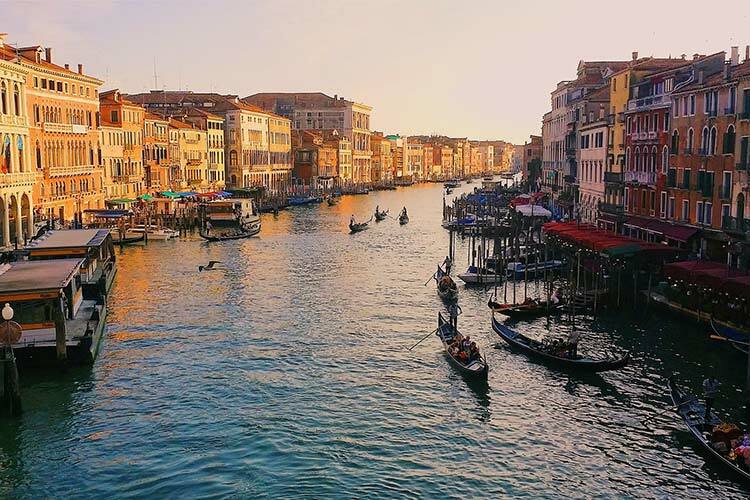 Italy is one of the stunning tourist destinations in the world blessed with gorgeous beaches, dazzling landscapes, ancient architecture and marble statues, a bright azure blue sky, and delightful cuisines matching the taste of every person. There are certain advantages one would receive when they visit Italy during the off-season. We have listed some reasons that you should take note that will help you uncover the hidden gems in Italy during the off-peak season. 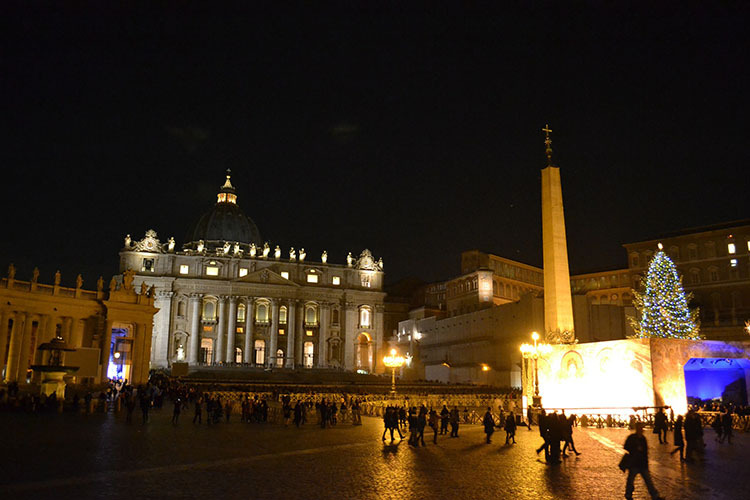 Visiting Italy during the off-peak season gives you pleasant and comfortable weather even in the winters. Strolling around different parts of Italy can be a different experience, while it may snow around the northern region, it can be above 70 degrees in some parts. There are plenty of seasonal things to do in Italy from checking out the latest fashion trends at Florence’s annual markets to adoring the nativity scenes in the historic Naples city center or ice skating in the Darsena basin in Milan, Italy points of attraction lighten up all moods and give you unlimited access to vistas. The festivals and celebrations in different parts of Italy further enlighten your trip when you visit Italy during the off-season. Almost everybody wants to be in Italy during the peak season. The rush hikes up the hotel and flight prices. During the off-season, the prices are significantly discounted. So, you not only save on the flight and accommodation, you got more bucks to spend on exploring the Italy tourist attractions. Also, you can enjoy an excellent stay at some of the world-class hotels that offer affordable visits. Still looking for a reason to travel to Italy during the off-peak season? The crowd in Italy during the peak season is something you may want to avoid while visiting Italy. Things like waiting in hours standing in the queue at some Italy tourist attractions is a norm or getting stuck in a traffic jam or moving through the massively dense streets of the hilltop areas can be at times tiresome. You would definitely like to skip all of these when you exploring one of the fascinating places to visit in Italy. As there are less competition and a smaller crowd, you can literally have all the Italy tourist attractions by yourself. A quieter and a more leisurely vacation is undoubtedly on the cards. The off-season in Italy gives you unlimited access to some of the mouth-watering food festivals in the country. The food festivals like sagre, Eurochocolate, and other local festivals during the autumn season infuse a tempting aroma that literally tantalizes your taste buds. Also, the winter comes with delightful festivals like the white truffle festival and the annual food market at Siena’s Mercato nel Campo. For the food lovers, this is heaven – a gastronomic treat to savor. The incredible variety and quality available on disposal are unmatched to any part of the world. A fantastic destination bustling with an old ancient culture. The Italians played a significant role in inventing the opera. The historic architecture, the fabulous art scene, and the spectacular Italian brands are something you would have always craved for. No matter what the season is in Italy, you are never short of things to do in Italy. The autumn, fall, winter, and the spring season is as active as the summer season. 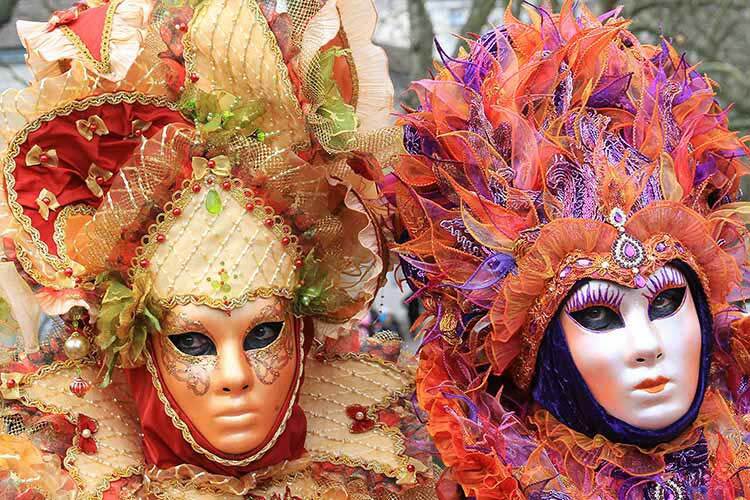 Some of the prime cultural festivals hosted in the off-season are the Venice Film Festival and the unique Venetian Carnival. Both these festivals are attended by several top celebrities, bureaucrats, and government officials. Well, the Italian cuisine is savored by many people all around the world. 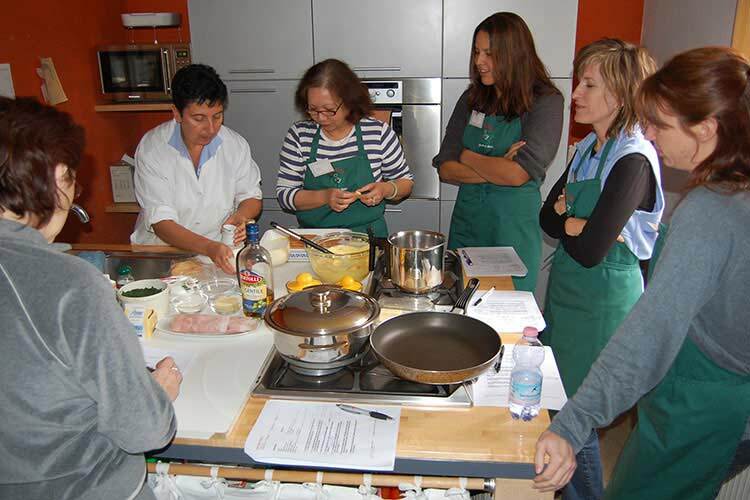 Enrolling in a cooking course is the perfect activity to indulge in during the off-season. With lesser crowds and a bright ambiance, you can’t find a better time to lay your hands in some hearty Italian cuisine coupled with a glass of fine wine. There are plenty of food and wine tours conducted in different zones of the country where you can discover the vintages in each region in Italy. 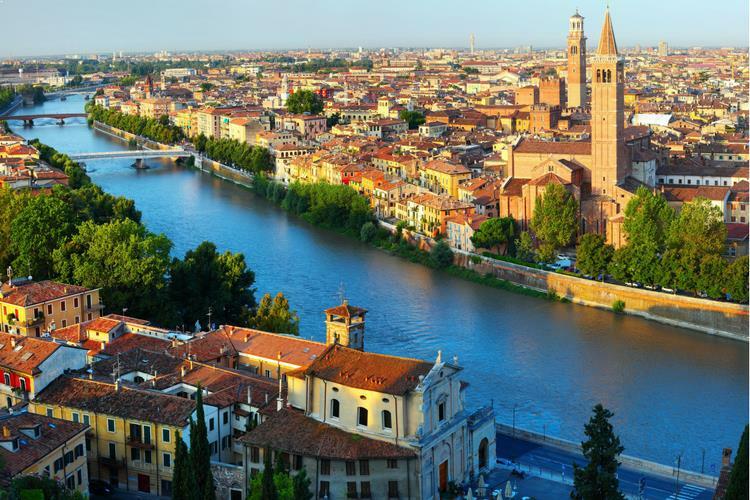 These tours can act as an Italy travel guide for you while you set your taste buds to test with delightful pasta, soft bread, yummy sauces, and the tiramisu. You can take home the recipe of some of your favorite dishes and reproduce the magic when you back in your home country. This will be one of the best souvenirs you would carry back home for you and your loved ones. Christmas is celebrated in Italy with great vigor, glitz, and pomp. People literally go mad at this time of the year. The entire streets are painted and decorated with Christmas trees. A perfect time to lay your hands in some delightful Italian delicacies as well. Several discounts and promotions are running at this time of the year that will help you stock your wardrobe with your favourite labels at affordable prices. Pleasant weather, delightful ambience, and plenty of places to explore – do you still want a reason to visit Italy during the off-peak season? 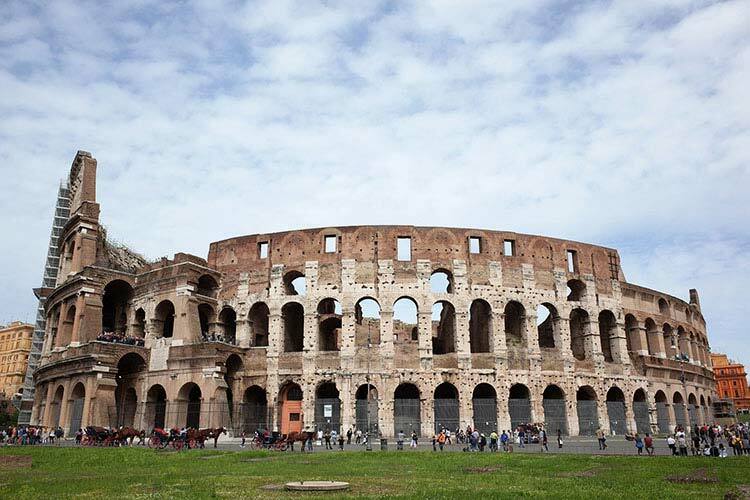 Check with your tour operator for some fabulous deals and discounts when you book an off-season trip to Italy. Once you get all the Italy visa requirements ready, you can enjoy a peaceful and a leisurely vacation in this beautiful country. This place is never short of excitement and is always bustling with new activities and fascinating attractions that help you relax and offer you the perfect chance to enjoy an authentic Italian experience. When is the best time to go to Italy? Spain Vs Italy – Where to travel for your next European trip?